The final adjusted ratings for The 100 We Will Rise are in. You can find them below. The March 1st episode, The Tinder Box scored a 0.4 in the 18-49 demo, and a 1.02 in live audience. The 100 We Will Rise received a 0.98 in live audience and a 0.3 in the 18-49 demo. 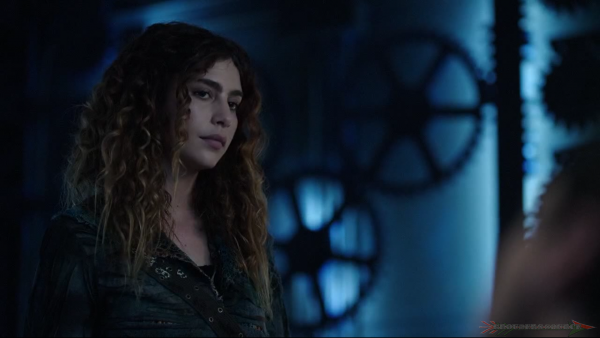 On March 9th, The CW has renewed The 100 for a fifth season.